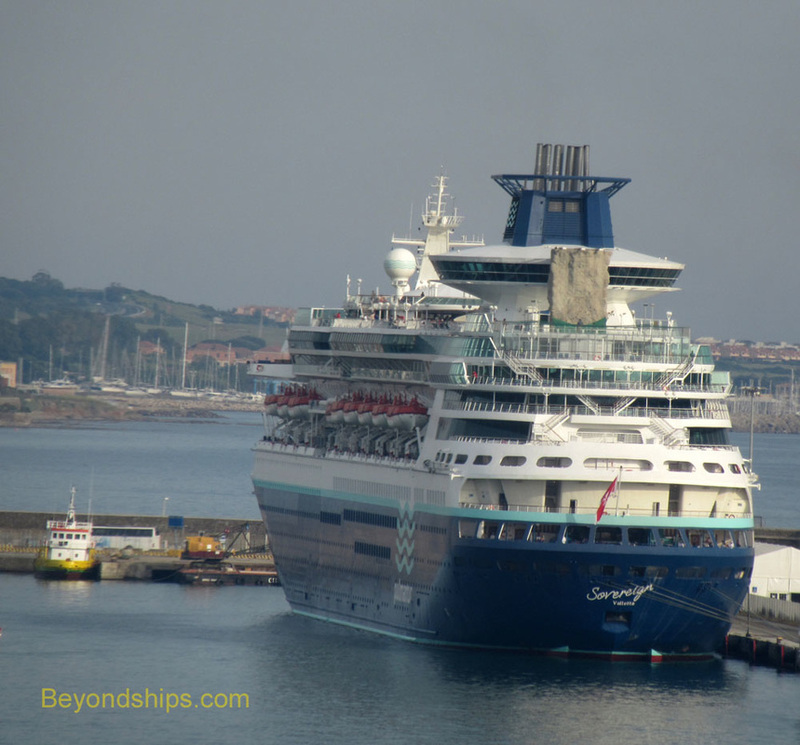 Sovereign is Pullmantur's “signature ship.” In other words, the ship that epitomizes the cruise experience offered by the line. 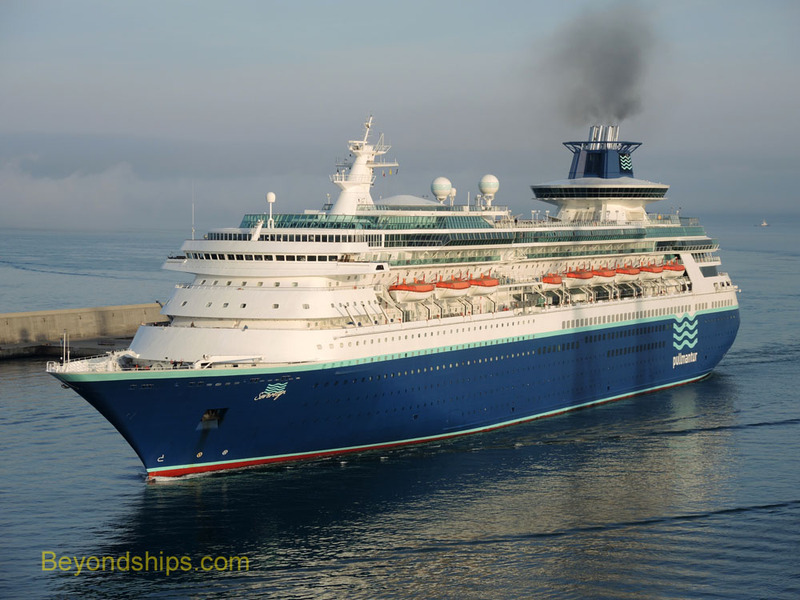 The ship was a breakthough in the cruise industry when she entered service as Sovereign of the Seas in 1988. 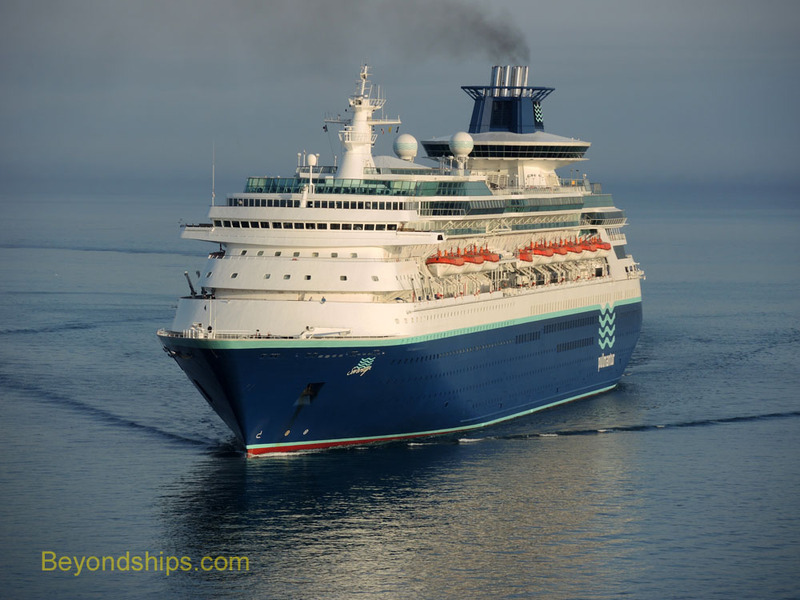 She was larger in gross tonnage than any other passenger ship then in service. Furthermore, she was designed for cruising rather than for transtalntic service like the other large ships that were her contemporaies. Sovereign's design proved very popular and enabled her to remain in the Royal Caribbean fleet for 20 years. She had (and still has) an array of Royal Caribbean cruise ship facilities including a lounge that wraps around her funnel and a rock climbing wall. The onboard experience was geared toward people who like to be physically active during the day and particpate in stylish dining and entertainment in the evening. 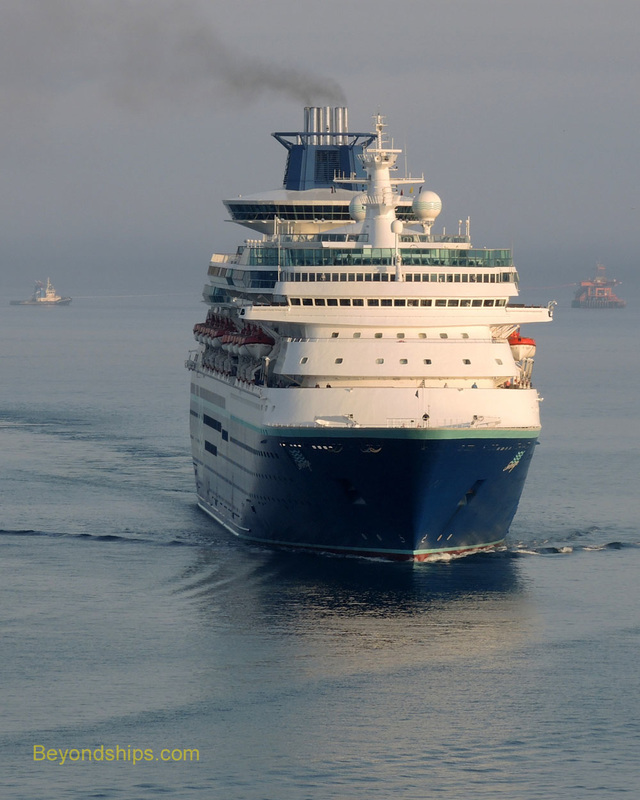 In 2008, the ship was transferred from RCI to its Pullmantur affiliate in order to bolster the overall corporate family's presence in the Spanish-speaking market. 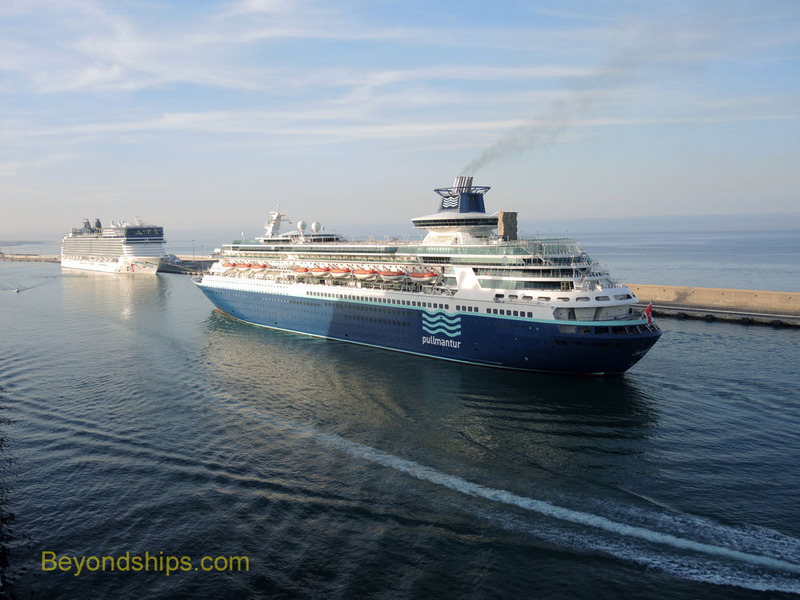 Accoringly, the cruise experience is now gearted toward Spanish culture. The language onboard is now Spanish although announcements are made in both Spanish and English. Sovereign was refurbished in 2008.